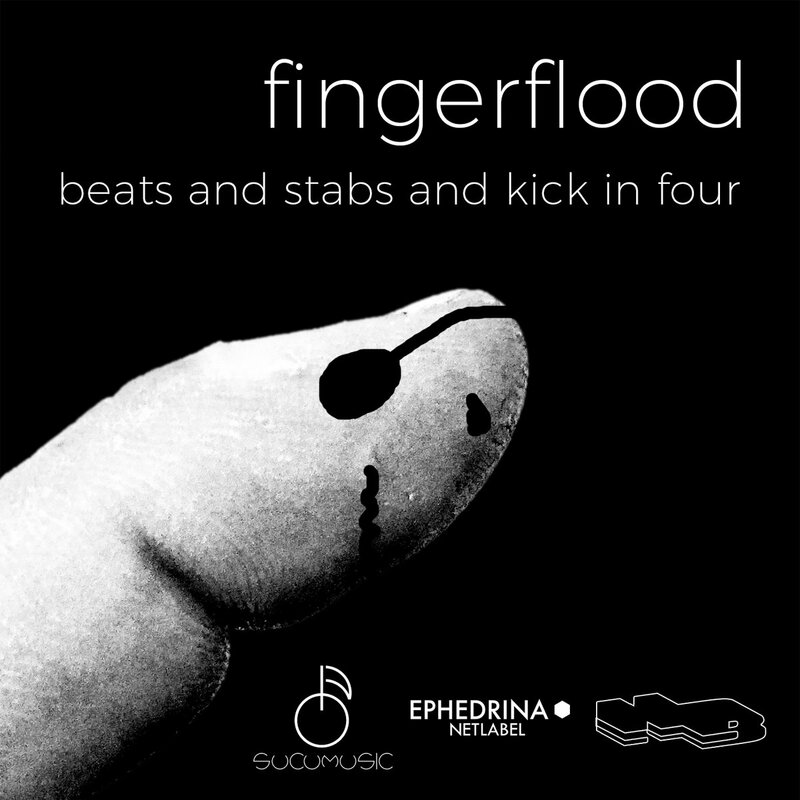 “Fingerflood is an electronic music project born as a part of the many musical extensions of Gaetano Fontanazza. What we have in this debut release named Beats and Stabs and Kick in Four is the strong intent to basically dive into the fat obscure electronic moods of dub techno, somehow near to the Berlin scene if you like. The release has an ideal split in the middle of its playlist, switching from dub techno to more dub bass idm-oriented tracks. Songs flow of course but rather than a continous stream of consciousness they almost seem to have a kind of ideal structure of arranged, or deranged pieces of music. 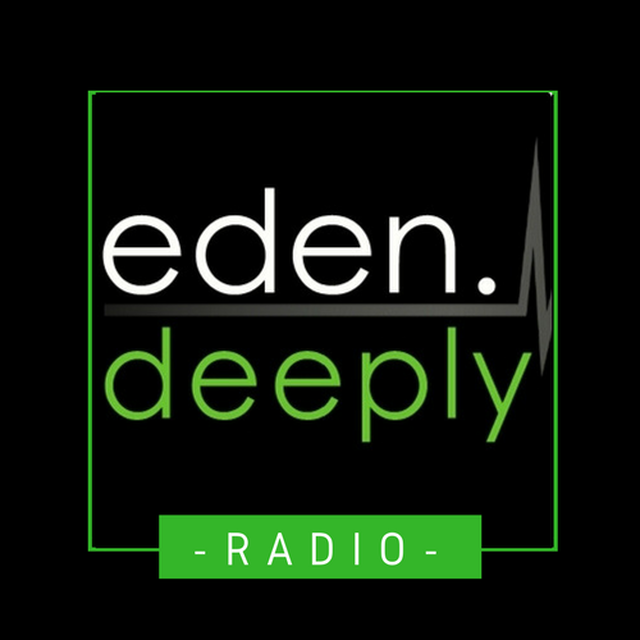 This entry was posted in AIFF, ALAC, Bandcamp, FLAC, Free download, Lossless, MP3, Netlabel, Noisybeat [Net]Label, WAVE and tagged Dub Techno, IDM. Bookmark the permalink.